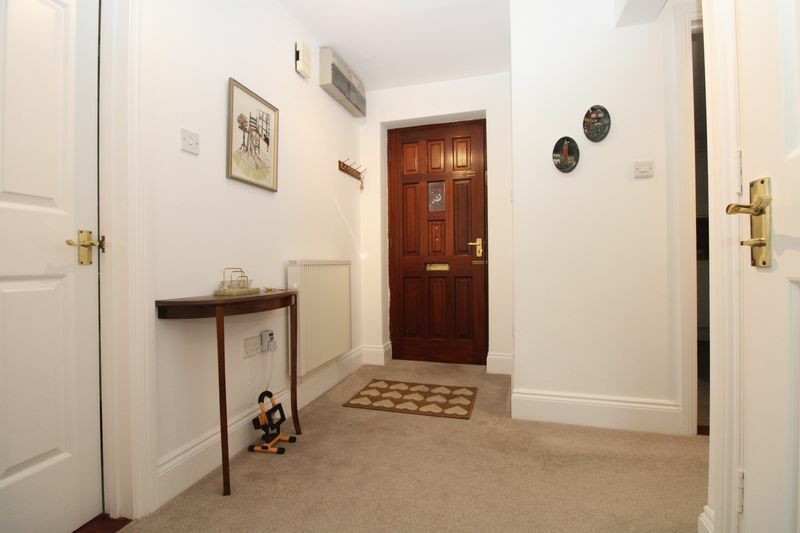 A lovely two double bedroom, ground floor apartment, that was comprehensively refurbished in 2015. Conservatory, communal gardens and parking close to the city centre. 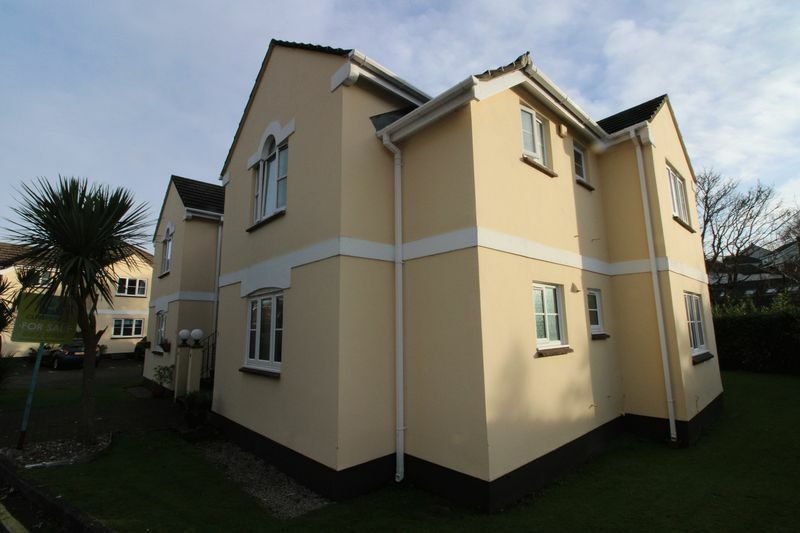 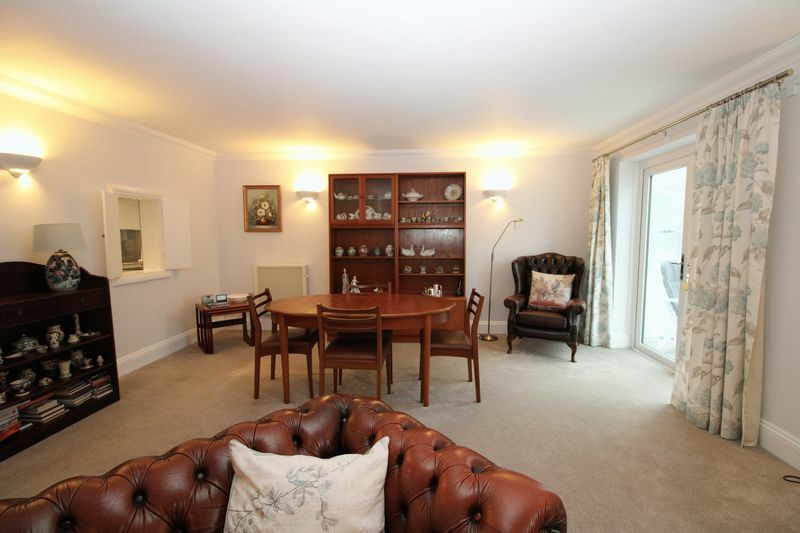 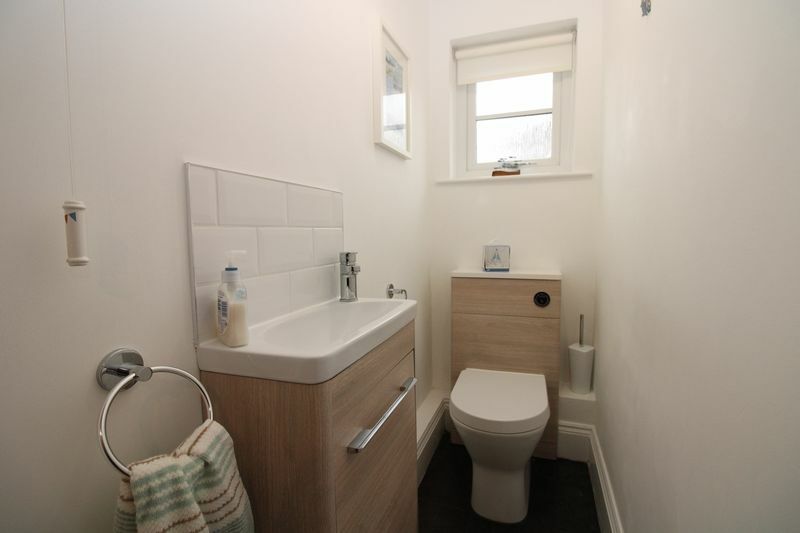 A lovely ground floor apartment that has been refurbished throughout in 2015. 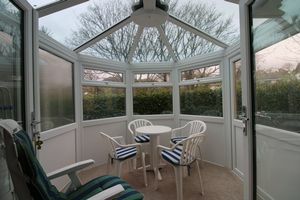 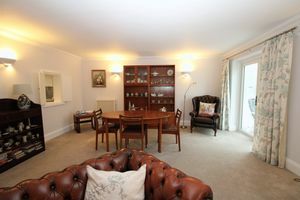 You'll be impressed by the spacious living and dining room and there is even a conservatory. 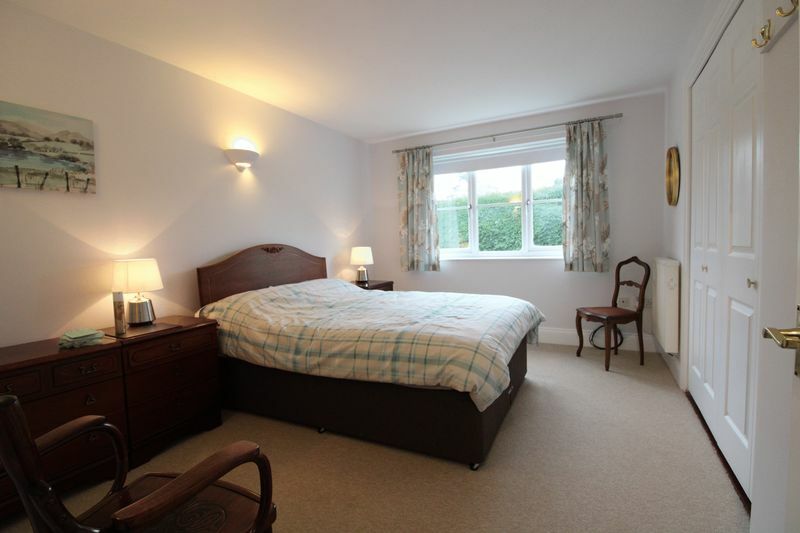 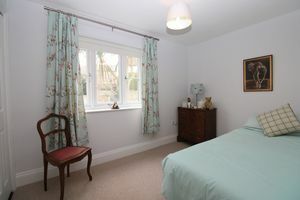 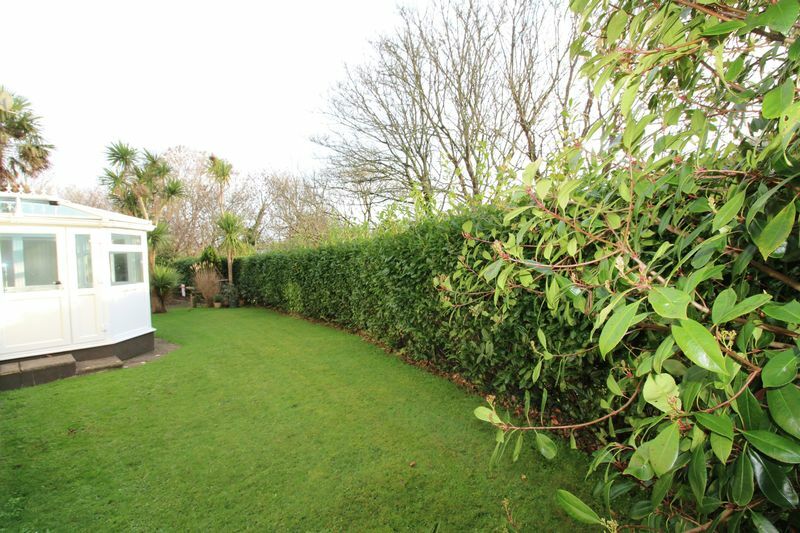 The two good sized bedrooms have built in wardrobes and the kitchen has a range of units and built in appliances. 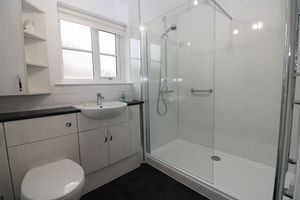 There is a shower room with WC and also a separate cloakroom/WC. 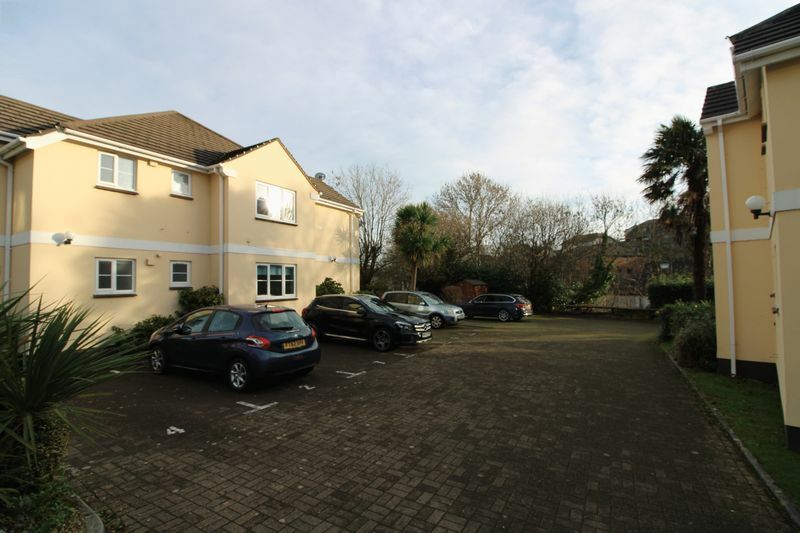 Outside there are delightful communal gardens and an allocated parking space. There is also visitors parking. 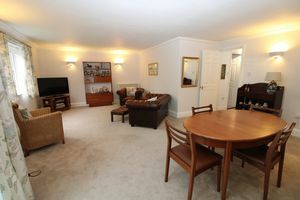 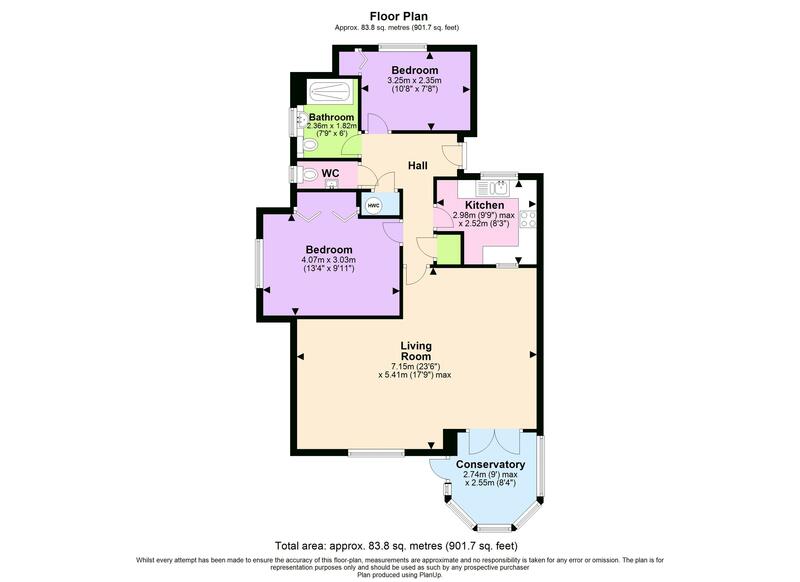 This apartment will suit many buyers and would make an ideal investment or first buy. 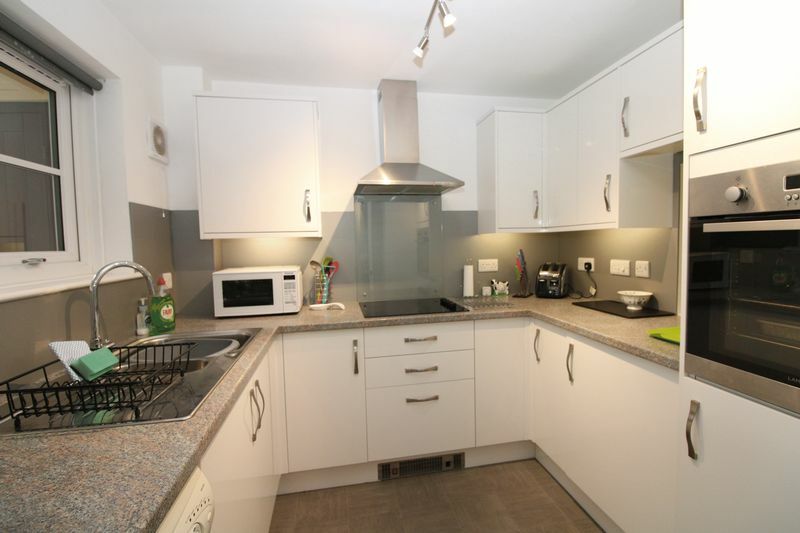 Just off Barrack Lane/Strangways Terrace, David Penhaligon Way is an exceptionally handy spot to live. Close to the city centre yet surprisingly peaceful, the walk into the city is pleasant. 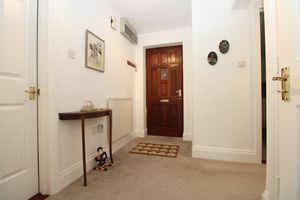 Regular buses stop at the top of Lemon Street.